This is photo #7 (of 50) in a series about our life in Brazil. I met José Edivaldo Souza Silva on a trip to the museum. He’s homeless but doesn’t seem to mind it. 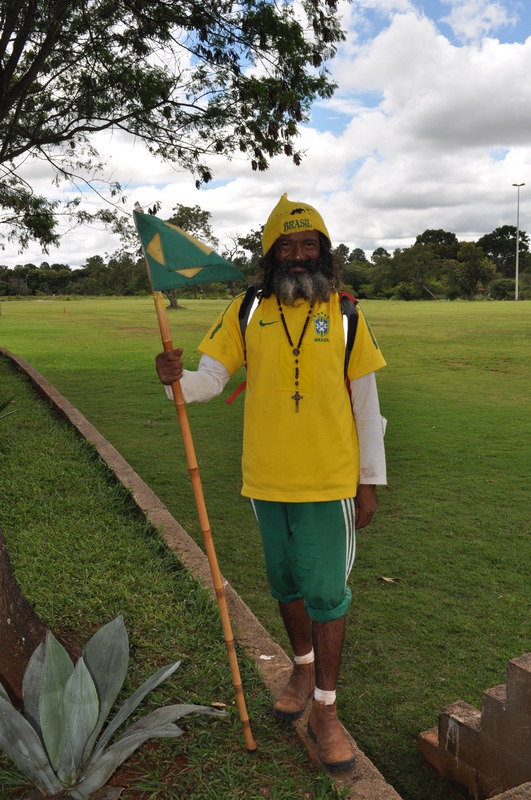 He has traveled to 900 cities in Brazil in the last 8 years and depends on donations to buy food.